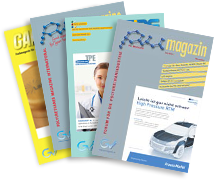 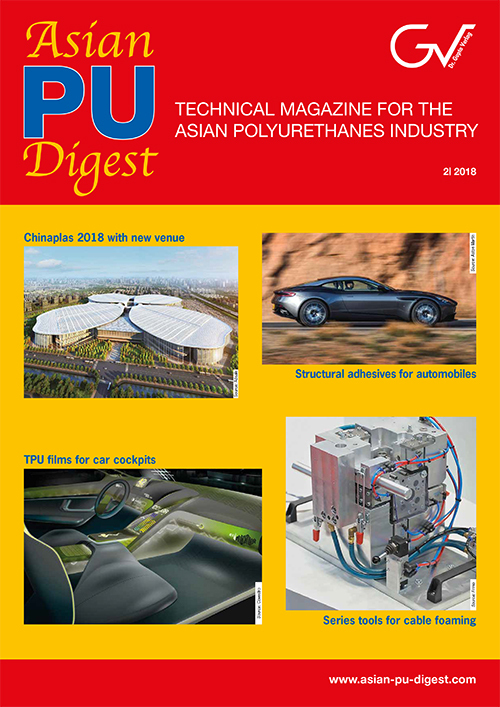 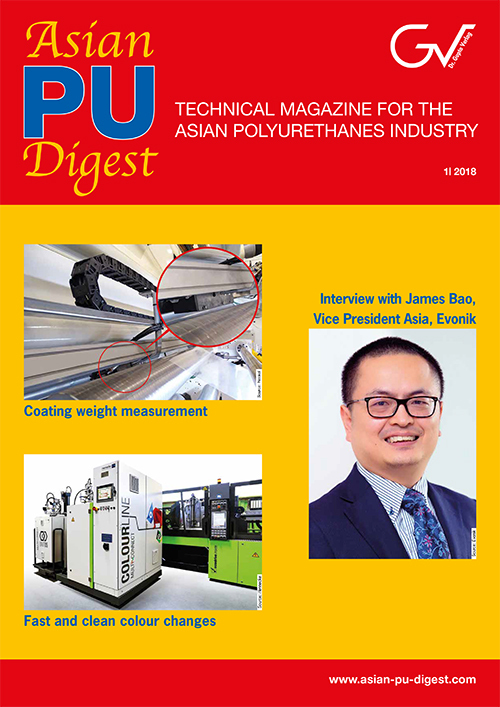 Launched in 2017, the Asian PU Digest is aimed to cover all aspects of the polyurethane industry from flexible and rigid foams to composites, coatings, adhesives, elastomers, and thermoplastic polyurethanes. 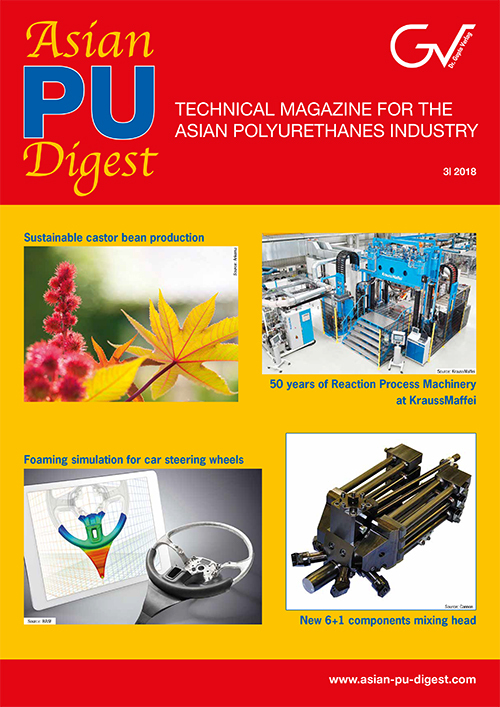 Besides technical papers that will cover raw materials, additives, and systems development, processing technologies and new applications, the magazine will publish interviews with leading managers of the industry, market reports, inform about conferences and fairs and provide the latest industrial news. 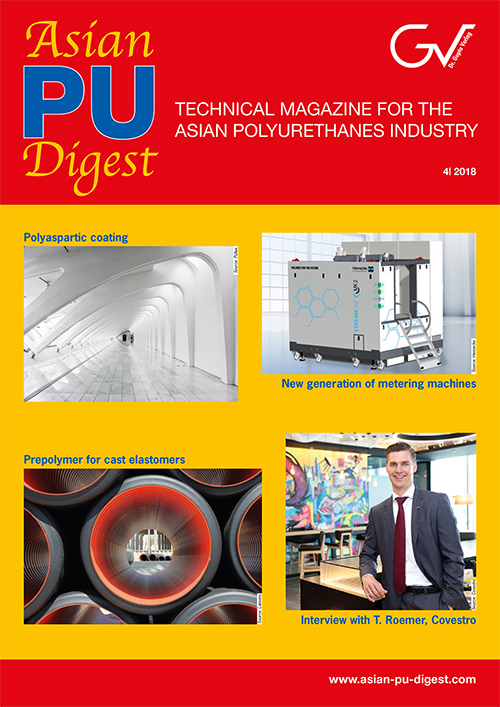 The central claim of the new journal is to focus on the regional information needs and specificities of the Asian polyurethane markets.